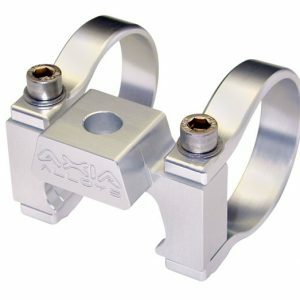 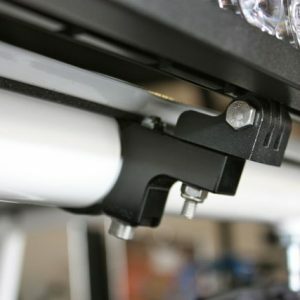 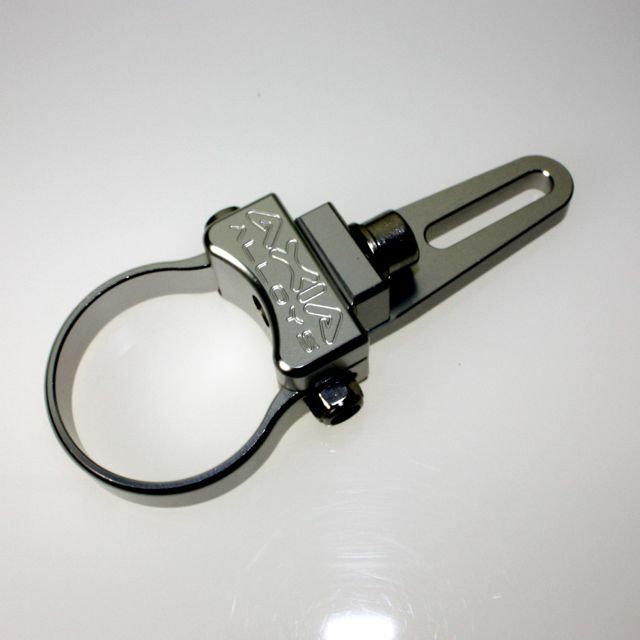 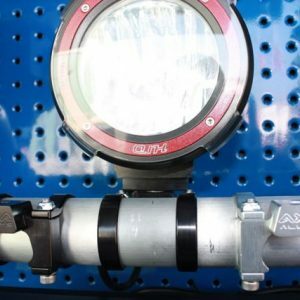 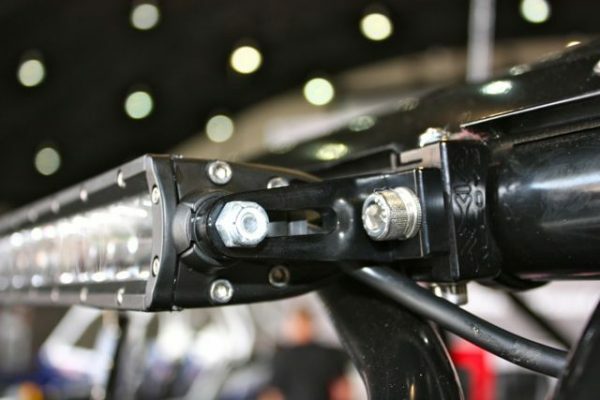 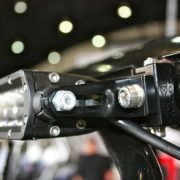 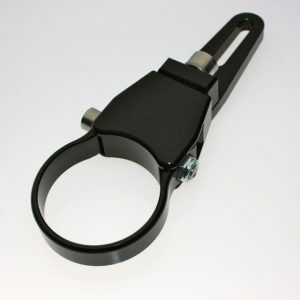 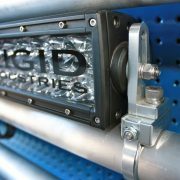 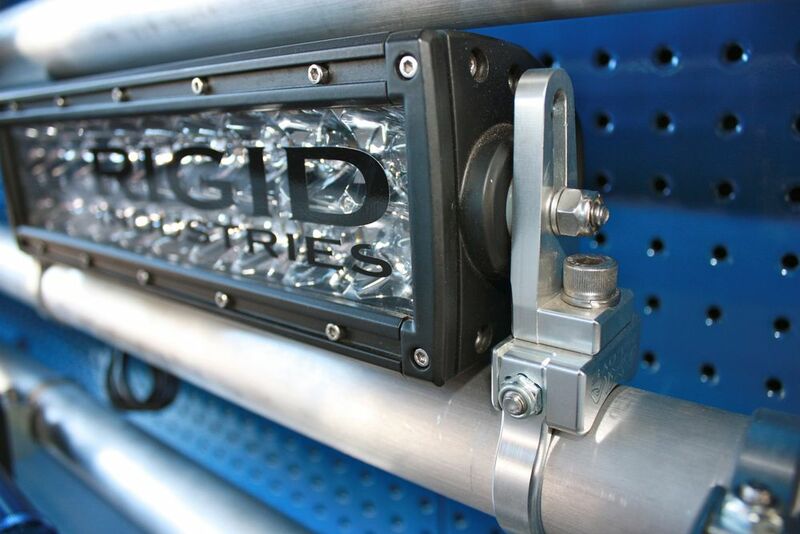 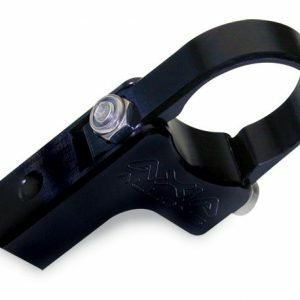 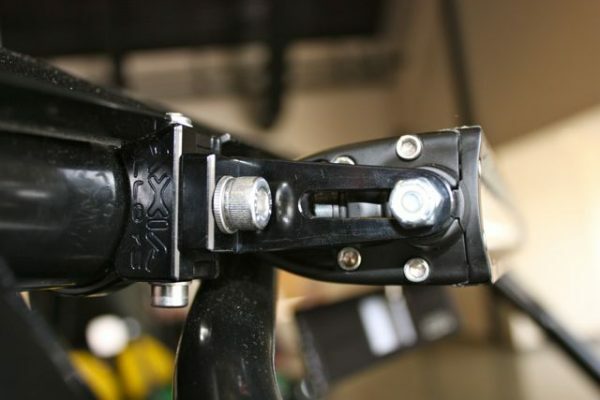 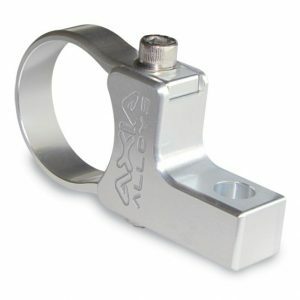 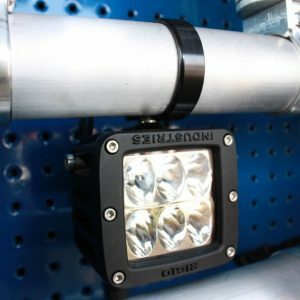 These adjustable LED light bar mounting clamps are an excellent way to mount your Rigid Industries EDGE “E” Series and single row SR series light bars to your roll cage. 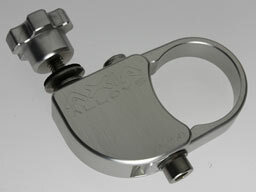 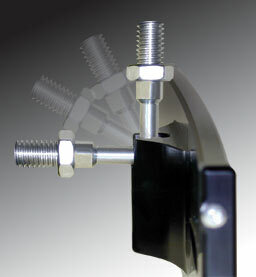 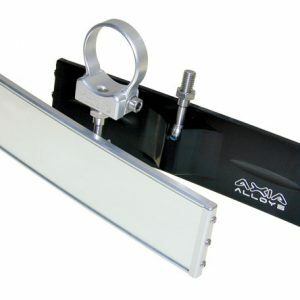 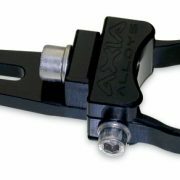 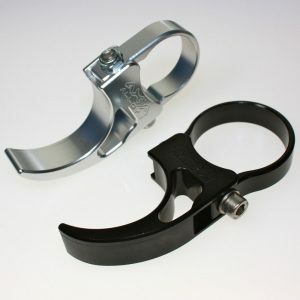 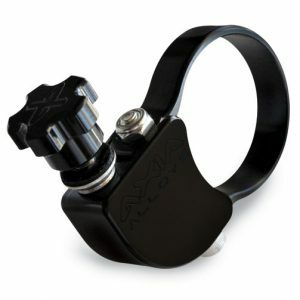 These pivoting clamps will allow you to mount up to a 50” light bar to your cage even if the your cage does not run parallel to the light bar. 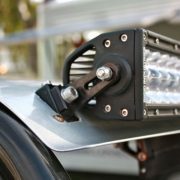 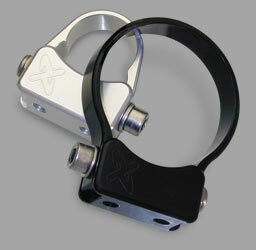 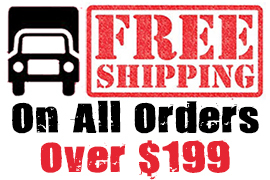 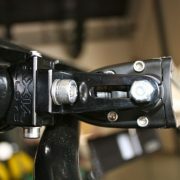 A simple solution for mounting on bumpers, wakeboard towers as well.